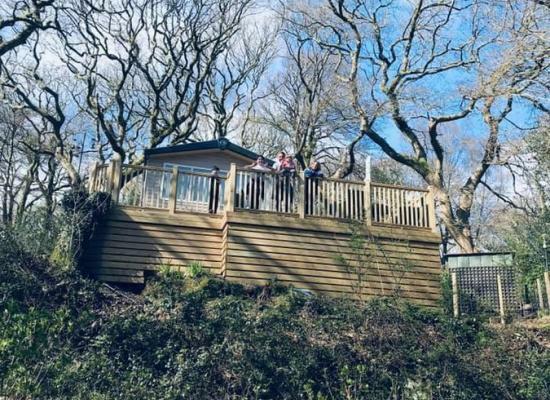 The caravan is situated on the beautiful Aberdunant Hall Holiday Park, with lovely woodland walks along nature trails with streams, waterfalls and abundant wildlife. The Hall with restaurant, bar/bistro, terrace, kids play area a short stroll away. 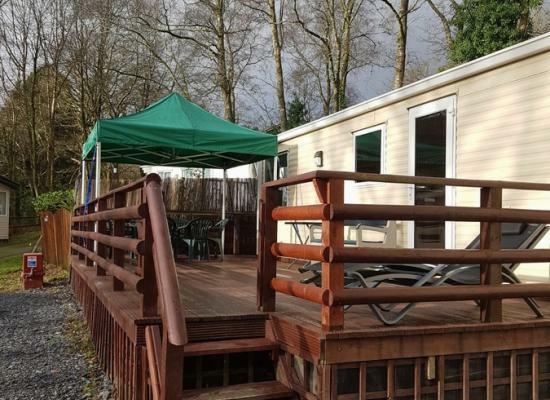 A 38ft caravan located at the top of Aberdunant Hall Holiday Park with large wooden decking area overlooking the park, central heating, tv/dvd player, 2 bathrooms(1 with shower/bath) parking and outside shed with washing and drying machines inside. Squirrels Retreat is a lovely modern Swift Biarritz caravan which is situated on the beautiful Aberdunant Hall Holiday Park. Surrounded by woodland walks, streams, waterfalls & wildlife it's perfect whether looking to relax or find adventure. well equipped caravan with d/g and gas central heating through out. Set in the most beautiful location of Aberdunant Hall in the Snowdonia national park.Sleeps up to 6. Large patio area, 3 nights min Bring own linen Pets considered. Well equipped 6 berth holiday home with shower room/toilet, plus additional toilet. Charming woodland location overlooking a stream. Relaxing outdoor seating area with decking to two sides. Sit, relax and enjoy nature at its best. 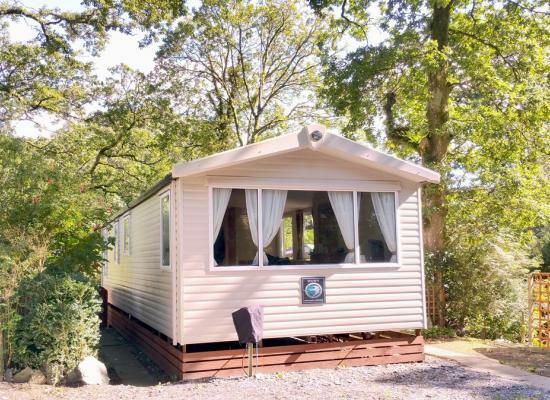 Situated in the heart of Snowdonia and nestled in over 200 acres of mature woodland you will find Aberdunant Hall Holiday Park, the perfect place to sit back, relax and enjoy a break in North Wales. Situated on Aberdunant Hall Holiday Park. Consists of two bedrooms and can accommodate up to six people. Decking area with outdoor seating for relaxing taking in these stunning views. Our caravan is situated in an elevated position which offers privacy and quiet yet only a 3 minute walk to Aberdunant Hall where you can enjoy a drink, some of the best food in the area and friendly chat with other guests and staff. 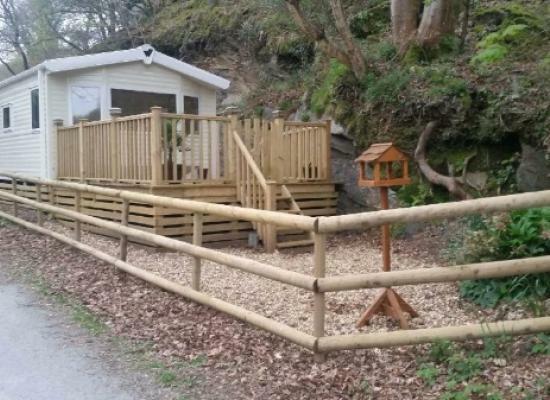 Stunning six berth static caravan to let, within Snowdonia National Park. Comfortable and well equipped, truly home from home. Centrally heated, double glazed, two complete bathrooms for extra comfort. 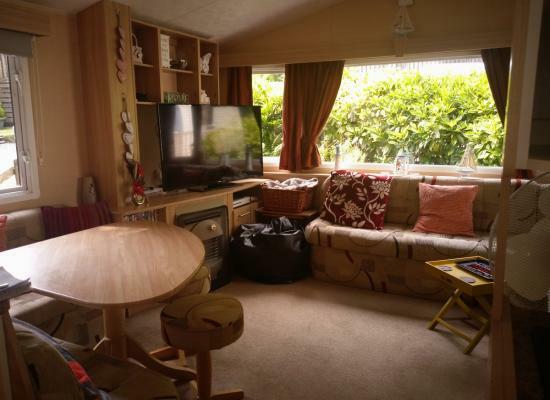 We have ensured to furnish our caravan with everything that you will need for the perfect stay. Our caravan consists of one king size bedroom with en-suite, one twin bedroom and a double pull out bed in the living room. Televisions in bedrooms. 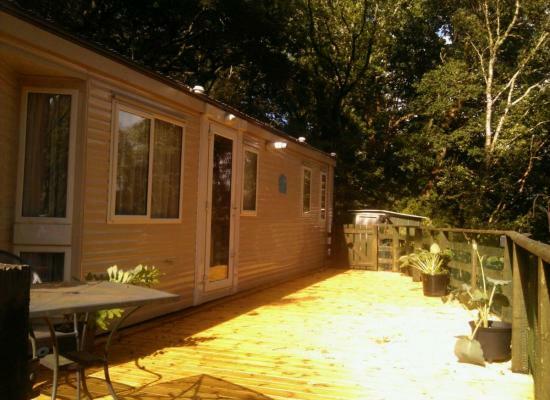 Located on "The Meadows" area of the park you will find our comfortable and nicely equipped caravan . A five minuet walk will take you to the hotel/restaurant and other park facilities and adjacent to "177 The Meadows" you will find a forest trail. 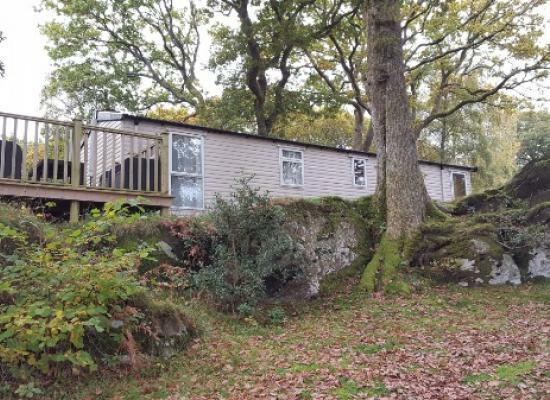 A 2 bedroom static caravan (sleeps 4), situated in the beautiful woodlands at the Aberdunant Caravan Park in North Wales. 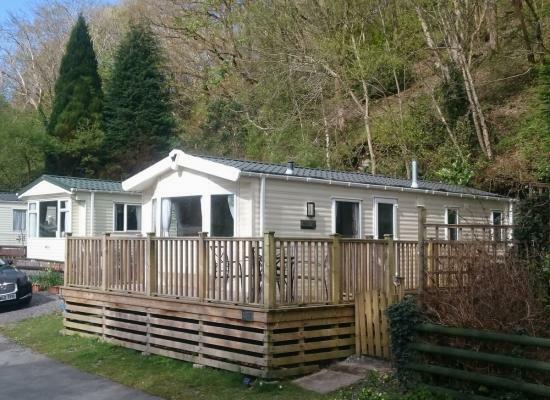 Aberdunant Hall Holiday Park is a luxury holiday park situated in the heart of Snowdonia, North Wales, situated in over 200 acres of woodland with, nature trails, woodland walks, waterfalls and peaceful surroundings. A site without many commercial facilities, this holiday park is the perfect place to sit back, relax and unwind. The Victorian Manor House boasts both a restaurant & bar and is the centrepiece of the holiday park. 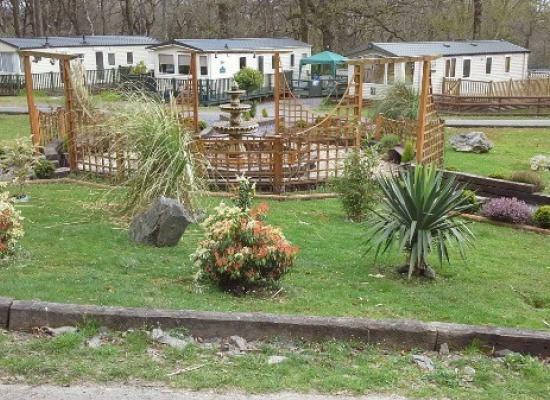 Offering a children's playground, Aberdunant Hall Holiday Park is set in Porthmadog, 27.3 miles from Llandudno. Betws-y-coed is 15.5 miles and Conwy is 24.9 miles from Aberdunant holiday park.